Atari has released a huge collection of its classic games in a single universal iOS app. ‘Atari’s Greatest Hits’ provides access to over 100 classic Atari titles including 18 classic arcade games and 92 games from the Atari 2600. 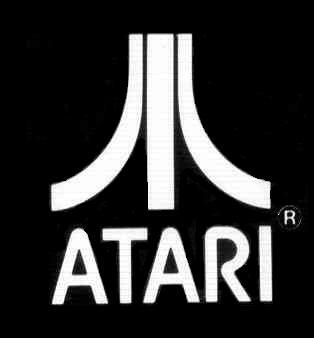 While Atari’s application is technically free, users will have to break out their credit card when it comes to additional content. The free app includes the classic arcade version of PONG with the remainder of the games available via in-app purchase as a series of 25 separate game packs selling for $0.99 a pop. Users are also given the option to purchase the entire collection in-app for $15. Most packs also include at least one iteration of each game with multiplayer head-head play via Bluetooth (no online multiplayer here), and titles include original cabinet and box art to help users relive the classic Atari experience. Atari’s Greatest Hits is compatible with all Apple devices running iOS 3.0 or later and can be obtained from the App Store as a free download.